The chill of the cold weather months has us longing for outwear that provides the cozy comfort we need. As warm as they are stylish, our winter maternity coats come in a range of styles and fits for all. 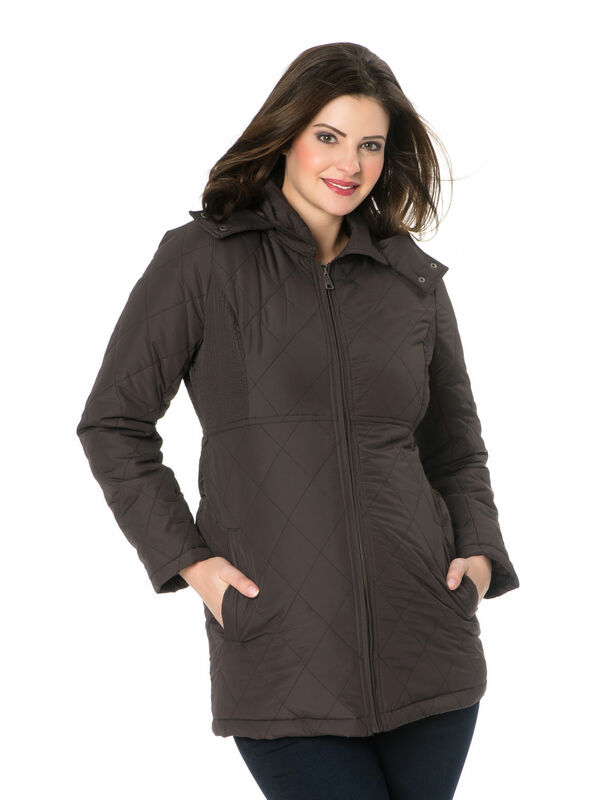 Wrap up your bump in a super plush puffer style or try a wool coat with a belted waist. For a fashion forward approach, go for an on-trend military design with a cozy lining. Whether you try one or more , you (and your little one) will stay happy and warm all season long. 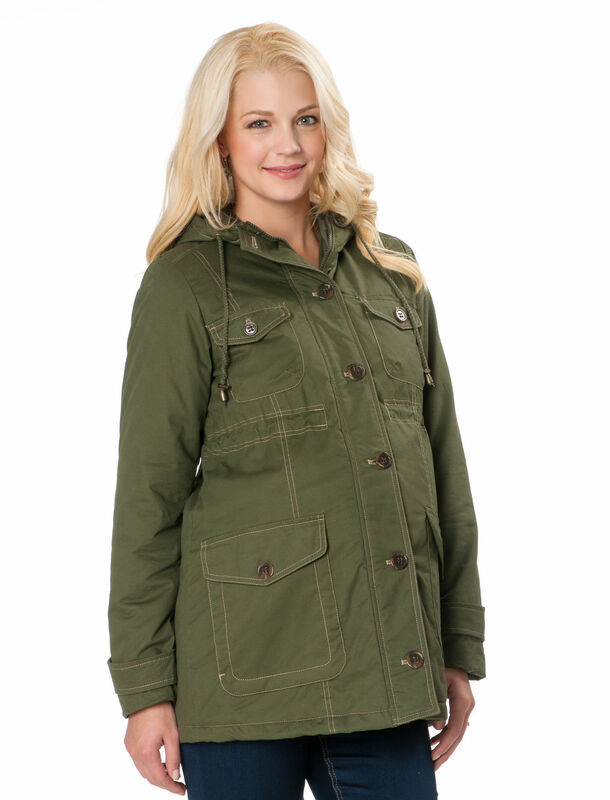 Shop our entire selection of maternity coats at A Pea in the Pod + Motherhood Maternity.